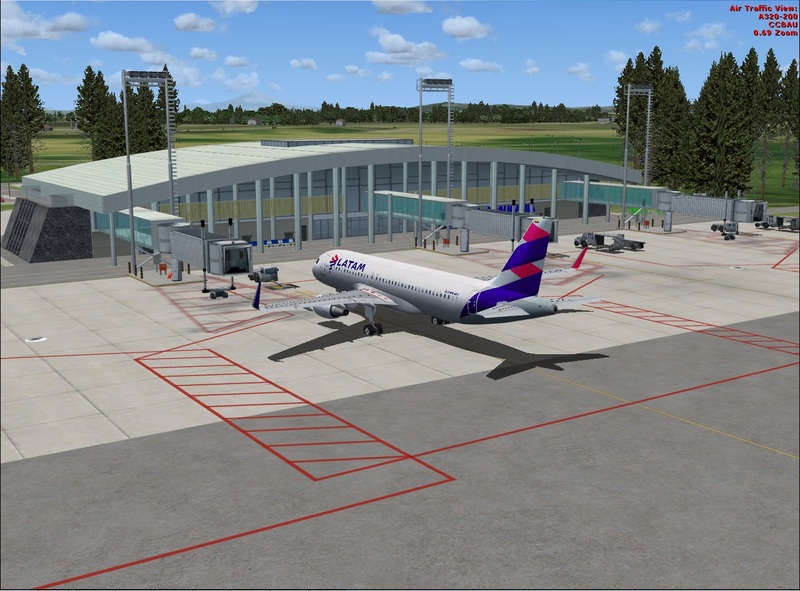 This scenery was created using fotorealistic images. 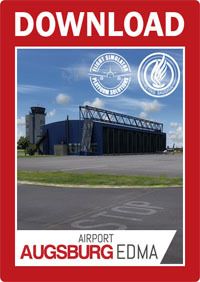 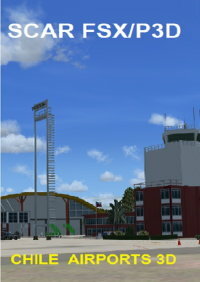 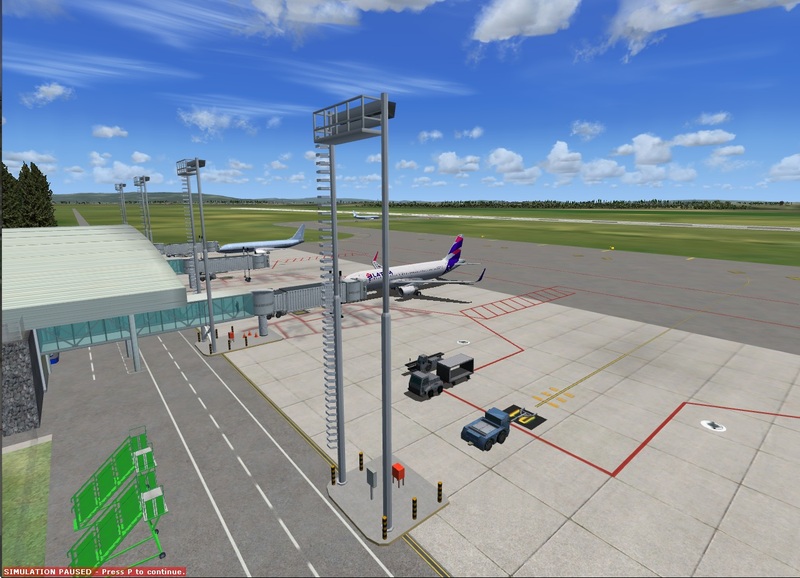 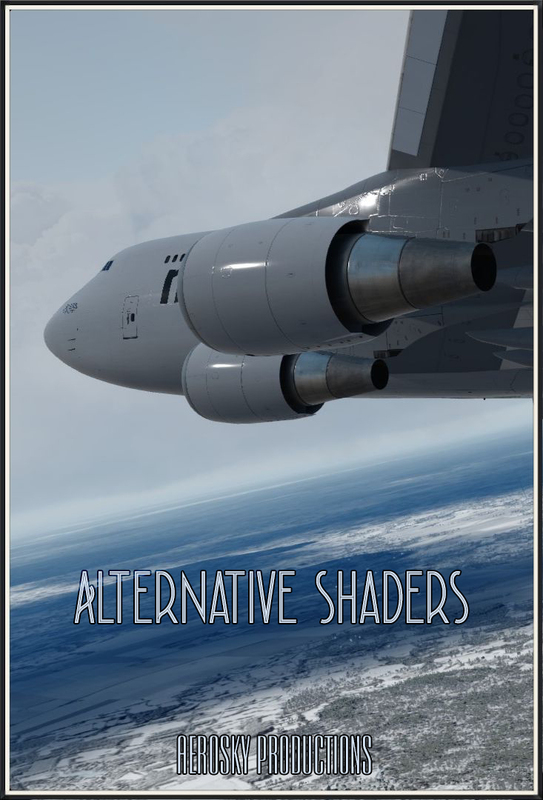 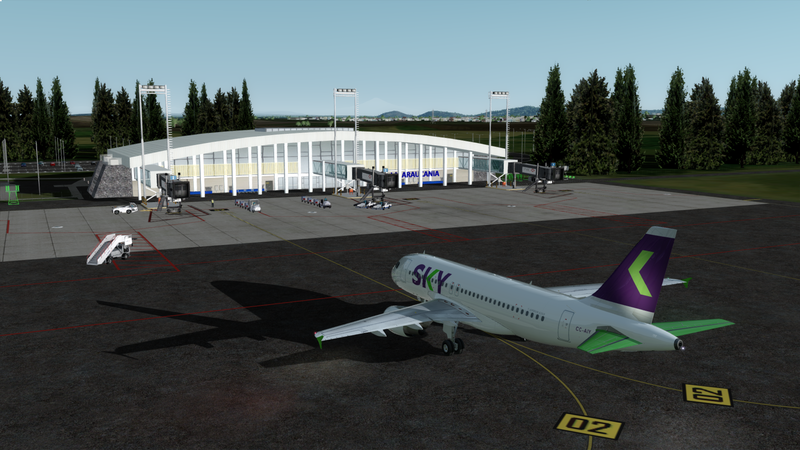 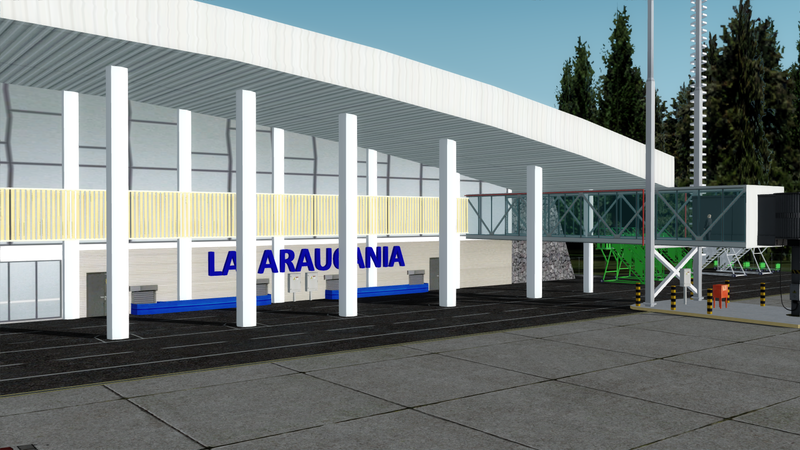 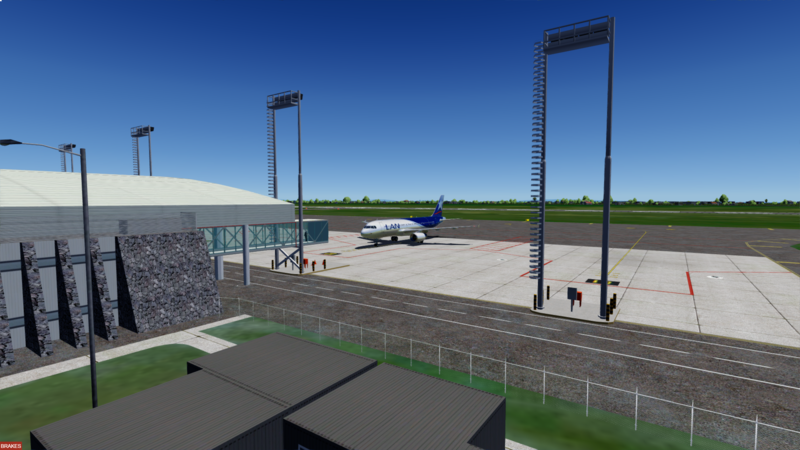 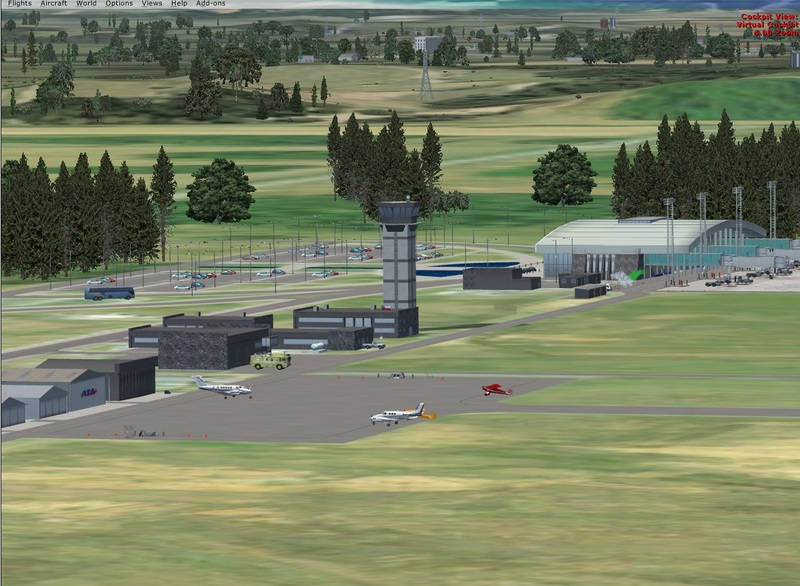 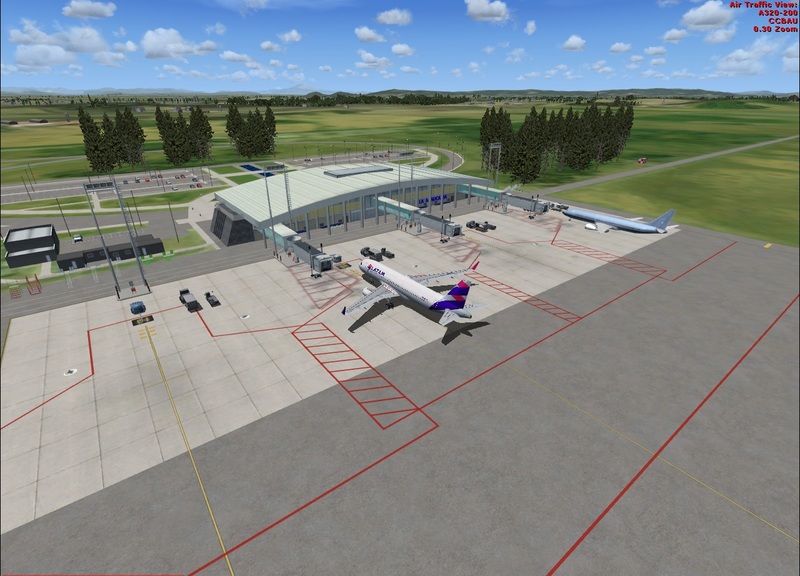 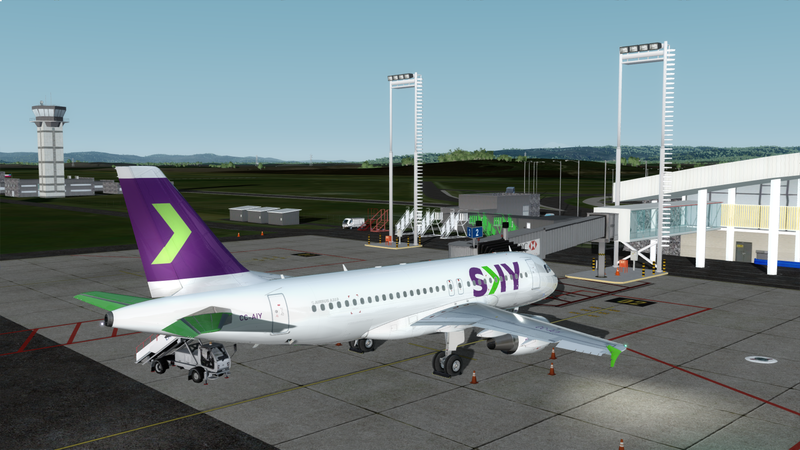 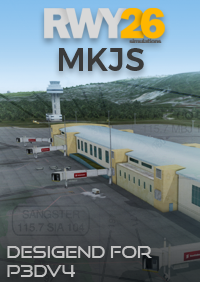 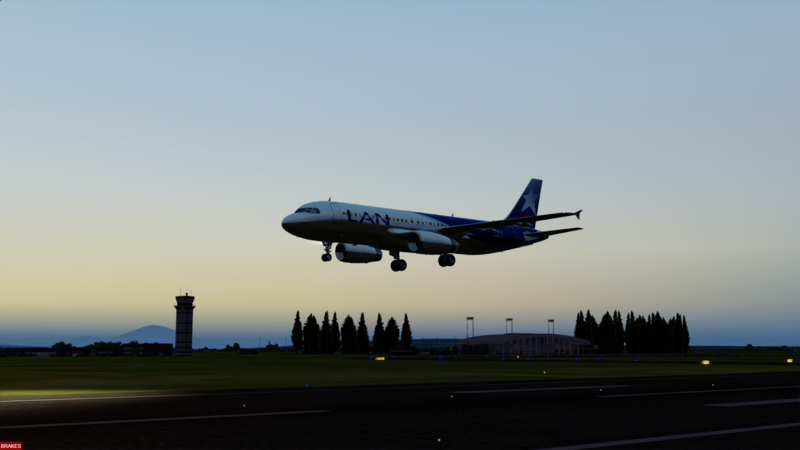 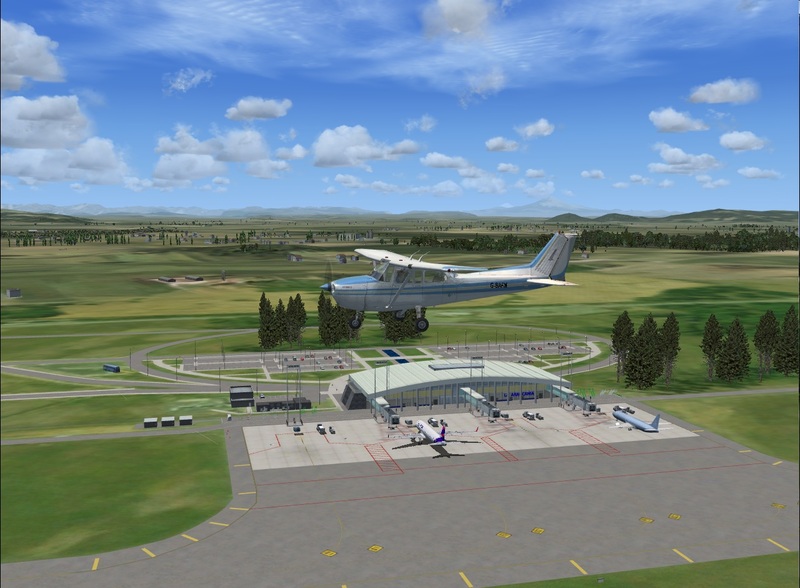 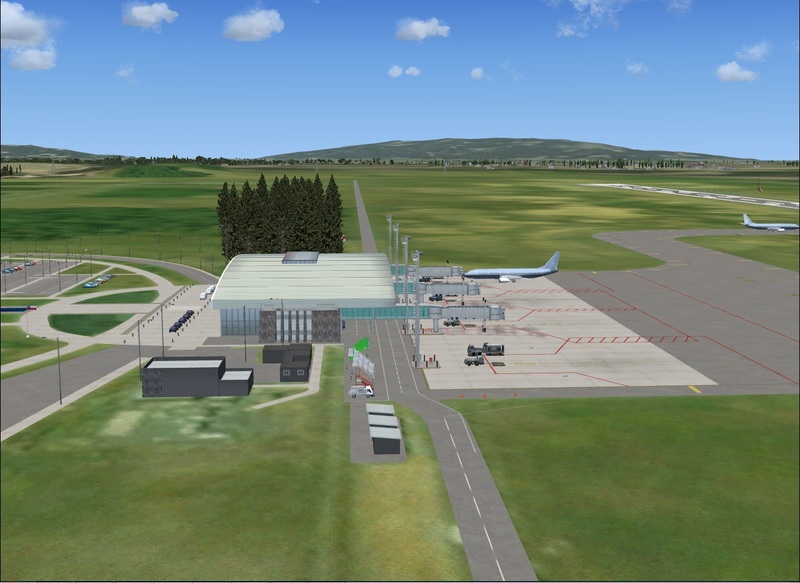 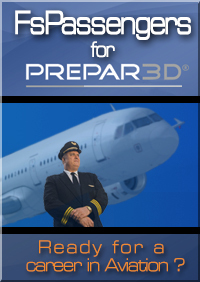 Includes detailed terminal building, hangar, control tower, control tower view, General aviation parkings, vehicles, static aircraft, and Night textures. 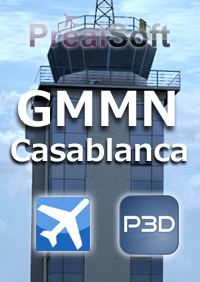  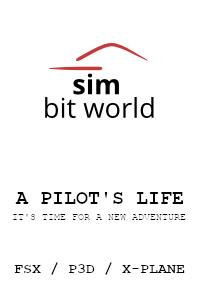 updated nav aids ils and vor/dme for IFR Trainning.